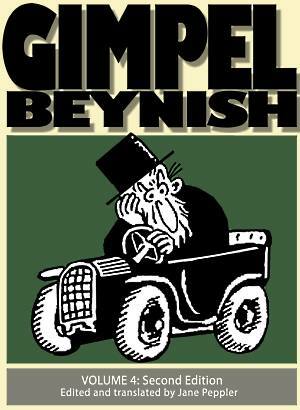 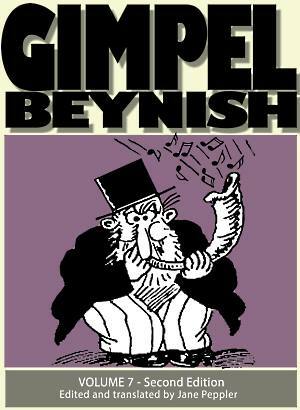 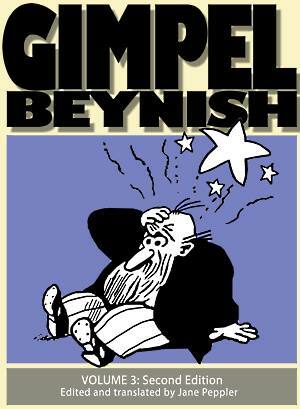 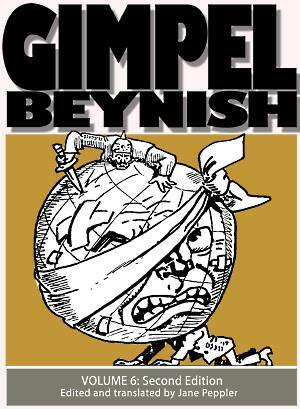 Gimpel Beynish the Matchmaker: Gimpel Beynish Impoverished Millionaire t-shirt from "Merch by Amazon"
Gimpel Beynish Impoverished Millionaire t-shirt from "Merch by Amazon"
I'm trying out some Gimpel t-shirts on Amazon. 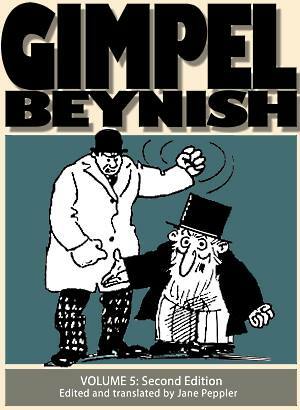 Click to go have a look. 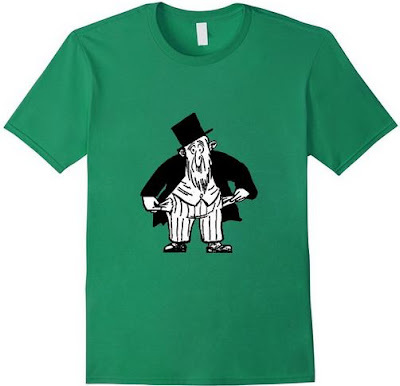 Just $14.99 for a fine Jewish t-shirt experience! 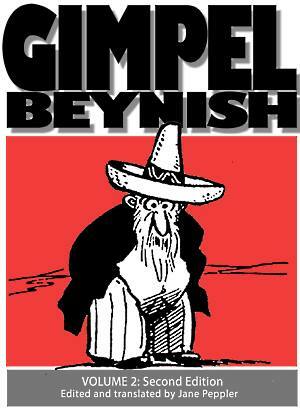 I'm wondering if I should add his name in Yiddish below the picture.